The Kentucky Office for Refugees (KOR) is a department of Catholic Charities of Louisville and is designated by the federal Office of Refugee Resettlement (ORR) to administer the state refugee resettlement program and serve as the State Refugee Coordinator’s office. This office is responsible for overseeing the design, implementation and coordination of refugee services in the state. The Kentucky Office for Refugees administers federal funding received from ORR for post-resettlement services. Kentucky is considered a “Wilson Fish” state meaning that the statewide refugee resettlement program is managed by a nonprofit instead of the state government. KOR awards and manages refugee services grant programs through a number of refugee resettlement agencies, school districts, community colleges, health providers and community organizations in Louisville, Lexington, Bowling Green and Owensboro. Through sub-award agreements and contracts, KOR supports job readiness and job placement services, case management, English language training, initial health screenings, and short-term cash assistance for refugees. KOR also works with mainstream service providers to ensure that services and benefits are culturally and linguistically accessible. KOR regularly consults Kentuckians who came through the refugee resettlement program about their experience in order to identify gaps in services, strengthen existing programs, and ultimately improve the resettlement experience for refugees who have yet to arrive. The Kentucky Office for Refugees (KOR) is federally designated to coordinate refugee resettlement services across the state, providing grants management, policy guidance and program development to promote self-sufficiency and community integration. A Commonwealth where all refugees are welcomed to determine their own futures in solidarity with their fellow Kentuckians. Becky Jordan is our Director, and serves as the State Refugee Coordinator. Every state that resettles refugees has a State Coordinator. 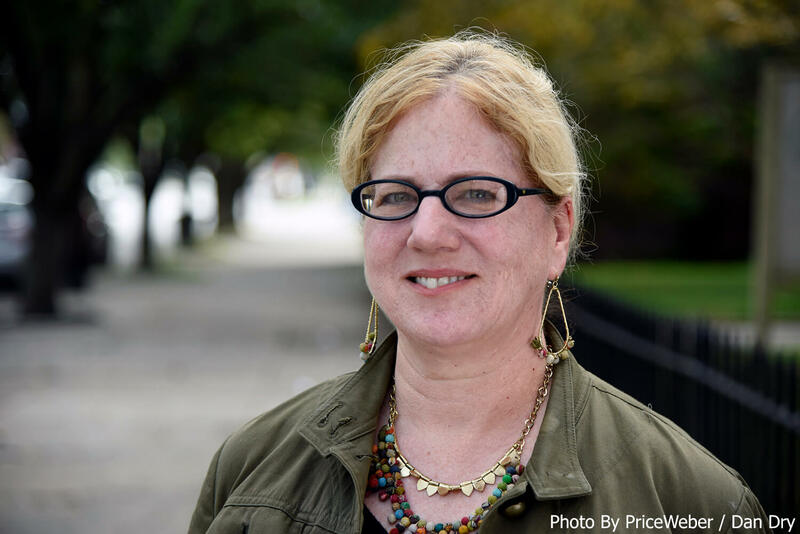 Becky provides statewide program direction, policy guidance, and leadership through collaboration and partnership with refugee service providers as well as local, state, and federal officials and other members of the community that work closely with the refugee populations. Becky has been a staff member of Catholic Charities of Louisville since 1990. She began her tenure in the Migration and Refugee Service (MRS) Department and between July 2000-June 2006, she served in a dual role as the MRS Resettlement Director and State Refugee Coordinator for Kentucky. In June 2006 she became the Director of the Kentucky Office for Refugees (KOR), a new department created within Catholic Charities of Louisville to focus solely on the state administration of the state refugee program in Kentucky. Maria Koerner is our Assistant Director. Maria helps lead our department and manages federal grants that provide short-term cash assistance, intensive case management, employment services, and English language training for newly arrived refugees in Kentucky. She provides policy guidance and support to the refugee resettlement agencies across the state. 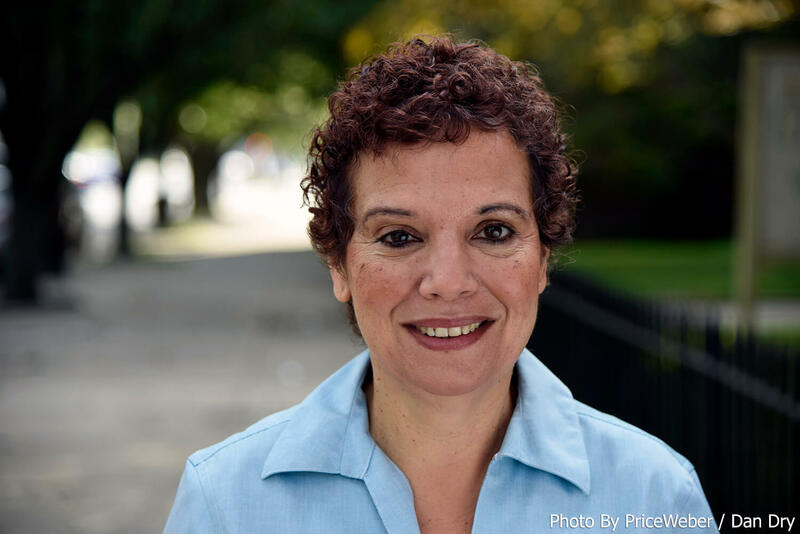 Maria advocates for access to mainstream services for the refugee population and helped establish the annual Refugee and Immigrant Day at the state capitol. Maria received a BA in Communication from Bluffton University and a Master’s in Social Work from the University of Louisville. She worked at Americana Community Center for eight years before joining the team at KOR in 2013. Rebecca Ford is our State Refugee Health Coordinator. Rebecca coordinates health services for newly-arriving refugees throughout the state of Kentucky and manages federal grants to fund the program. 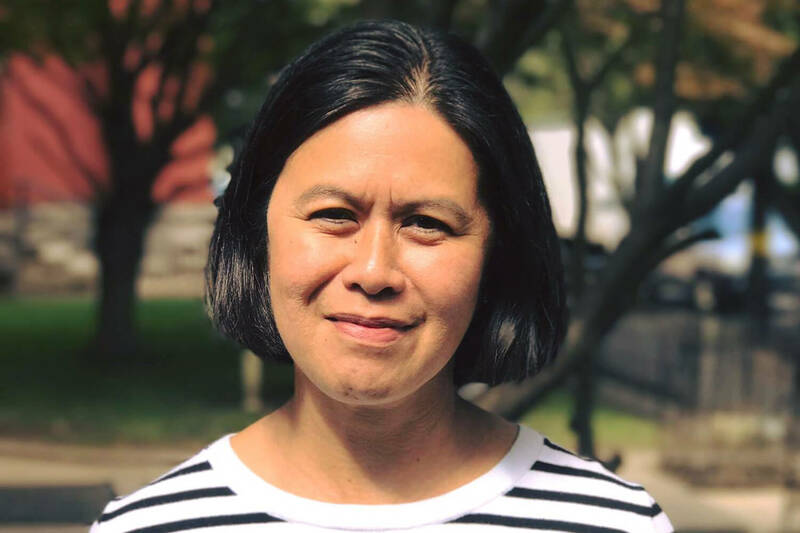 She coordinates the refugee health screening process, oversees surveillance of health conditions, advocates for access to preventive health services, and develops policies for refugee healthcare issues. She coordinates with local health clinics, universities, health departments, and resettlement agencies to ensure refugees have access to culturally appropriate healthcare. Rebecca obtained a BA in Biology from Transylvania University and a Master’s in Public Health from the George Washington University. She served as a Peace Corps Volunteer in South Africa from 2008-2010. Rylan Truman is our Grants Manager for Special Programs. Rylan manages several federal grants that promote the self-sufficiency of refugees through case management, employment, cultural orientation, English Language Training, driver’s education, citizenship preparation, and mental health services. She also manages grants that serve the unique needs of older refugees and school-aged youth. Rylan collaborates with partners in each of Kentucky’s resettlement sites to ensure federally-funded programming is effective and culturally appropriate. 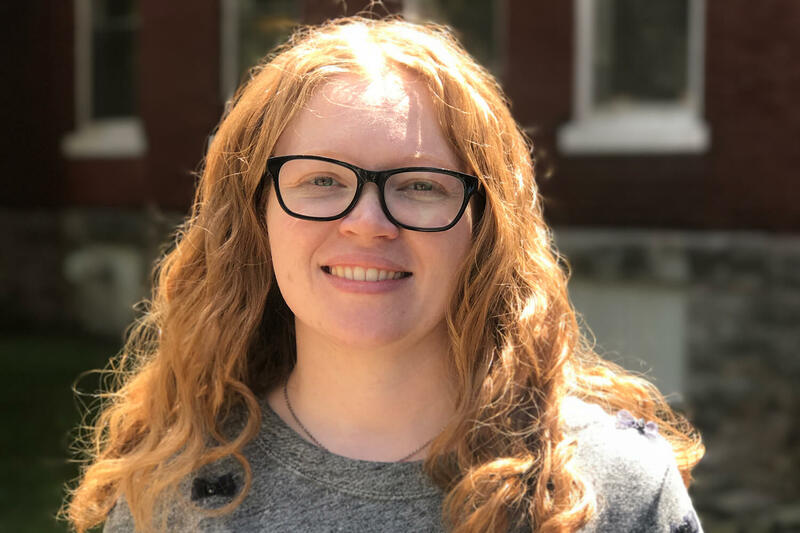 Rylan received a BA in Sociology/Anthropology from Earlham College and an MSW in Community Organizing from the University of Connecticut. She has been involved in the refugee resettlement program for over a decade and started out as a volunteer! Allyson Ferry is our Community Empowerment Specialist. Allyson is the connector between Kentuckians who arrived through the resettlement program, and our office. She listens to the concerns of the community to detect any gaps in services and strives to find ways to fill those gaps, either through encouraging changes in KOR-funded programs, or through working with mainstream providers to utilize more culturally responsible resources. Allyson also works on administrative advocacy initiatives such as language access. 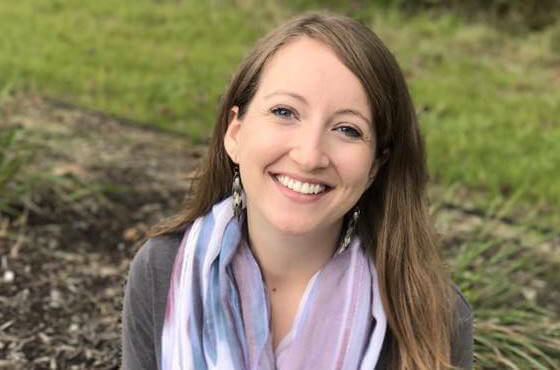 Allyson received a BA in Business and Nonprofit Management from Earlham College, and a MA in Sustainable International Development from Brandeis University. Katina Cummings is our Refugee Health Promotion Coordinator. As part of the Health Program Team here at KOR, she provides programmatic support and other assistance to health care providers, resettlement agencies, and other community partners to improve health literacy and access to quality services for our newest neighbors coming through the resettlement program. 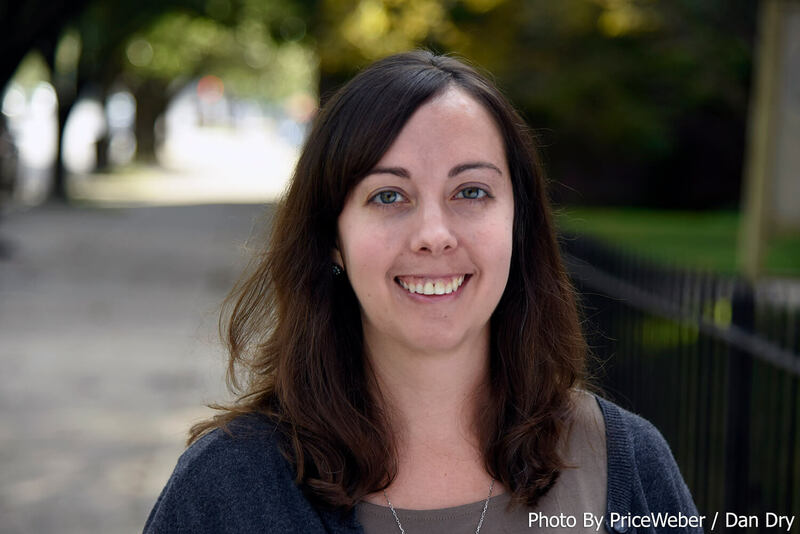 Katina manages the federal Refugee Health Promotion grant which addresses health needs within refugee communities, as well as barriers to wellness. She enjoys building community capacity around health improvement, especially with community leaders. Katina, a West Virginia native, holds a B.S. degree in Political Science and History and a Master’s Degree in Planning from M.I.T. 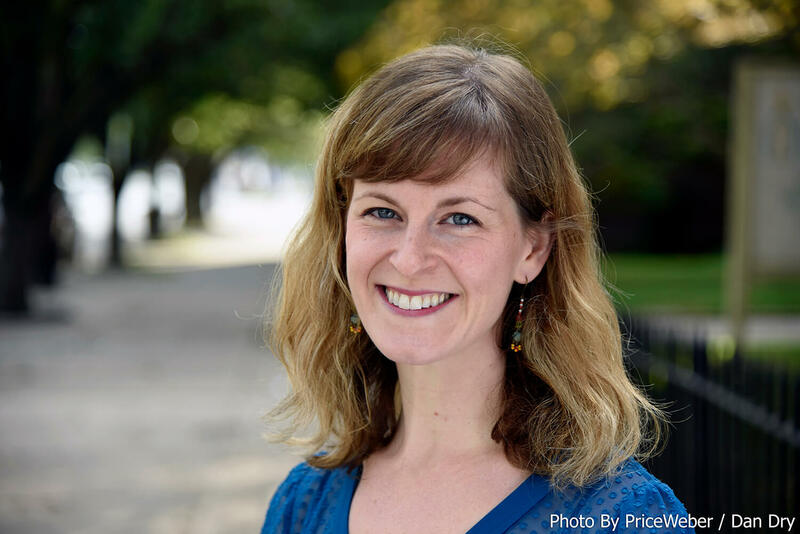 She came to KOR from Vermont with a wealth of experience in non-profit management and leadership, health care policy, project implementation, and advocacy in the health and mental health arenas. Katina is the proud Mother of Moriah, an organic farmer in Vermont. 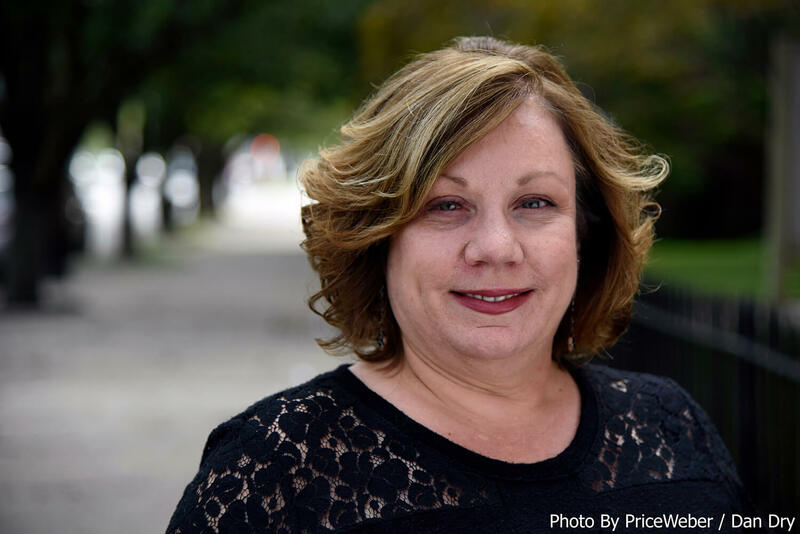 Becky received a BS in Business Administration from the University of Louisville and recently retired from Louisville Metro where she worked for Community Services, Neighborhoods, and Metro Parks departments. Cielina Wallen is our Grants Accountant. She is responsible for the financial administration of the federal grants our office receives and awards throughout the state. Cielina is also a member of our monitoring team. Cielina is a graduate from the University of Cincinnati with a BA in Accounting. Originally from the Philippines, Cielina’s professional background includes 12+ years working in the private sector of large healthcare companies with a focus on Medicare and Medicaid Cost Report filing adhering to the HHS rules and regulations. Additionally, she worked for 5 years as an Accountant for a non-profit organization that provides resettlement services to refugees. Kazim Noori is our Consultant for System Improvements and Data Analysis. A former KOR employee, Kazim now works with us as a consultant. He manages the statewide database that refugee resettlement agencies across Kentucky use for case management and reporting. He makes improvements and customizations to the database in response to user needs, as well as changing policy and reporting requirements. Kazim supports the Case Managers in their day-to-day jobs to ensure they have the necessary tools to help our newcomers. Kazim also serves as our main point of contact for data requests. 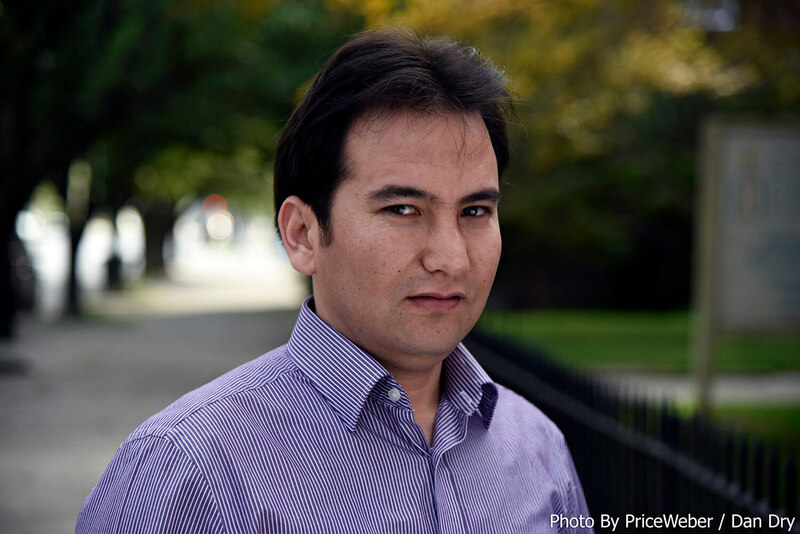 Kazim is originally from Afghanistan and came to the U.S. through the SIV program. He has a BA in Journalism and Communications, and is a Web Developer and database expert.